A quick view of the most influential metrics in Ladera Ranch. Ladera Ranch is a highly affluent census-designated place and a planned community located in south Orange County, California just outside the city limits of San Juan Capistrano, Rancho Santa Margarita and Mission Viejo. Construction of this unincorporated planned community began in 1999. It’s now an active suburban community where their residents enjoy recreational parks, clubhouses, shopping, and trails for joggers, hikers, and bikers. 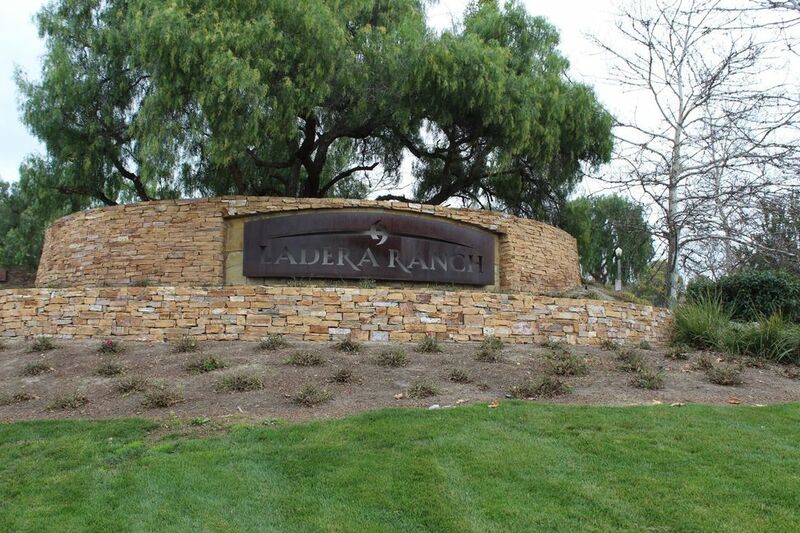 Ladera Ranch has over 70 neighborhoods within its boundaries. Each neighborhood is situated in one of Ladera Ranch’s nine Villages or Districts. View our selection of available properties in the Ladera Ranch area. Check out the latest demographic information available for Ladera Ranch. Browse through the top rated businesses in the most popular categories Ladera Ranch has to offer.